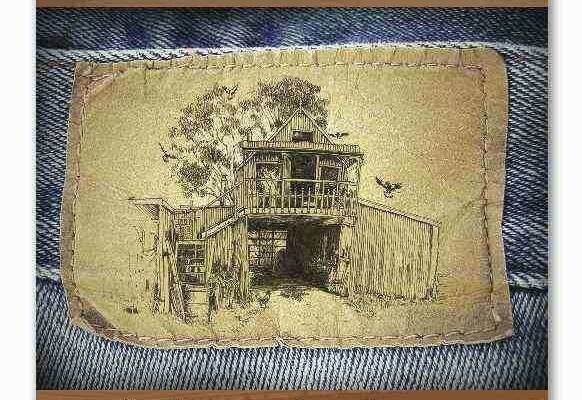 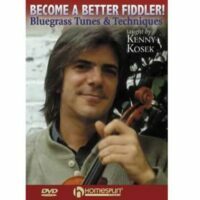 Taught by Matt Flinner with David Grier, Todd Phillips. 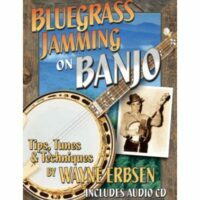 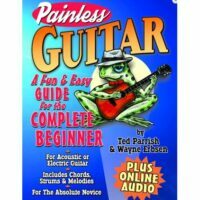 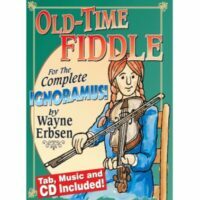 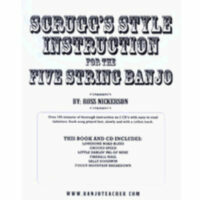 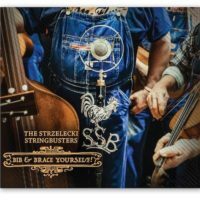 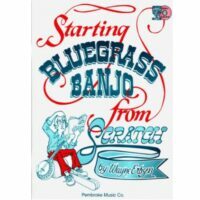 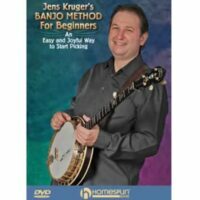 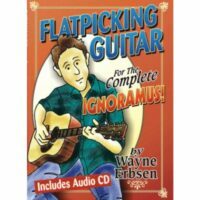 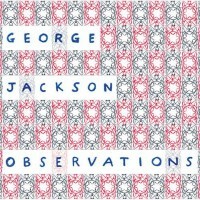 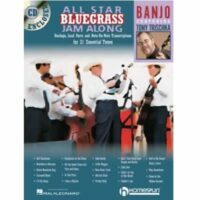 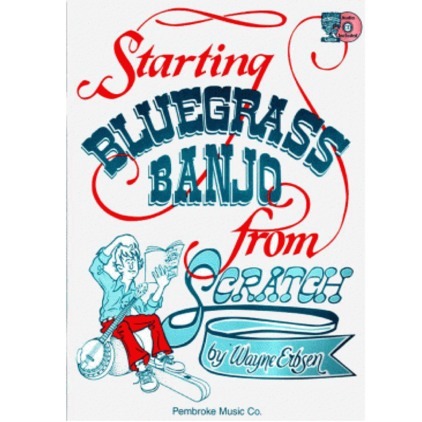 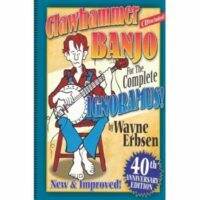 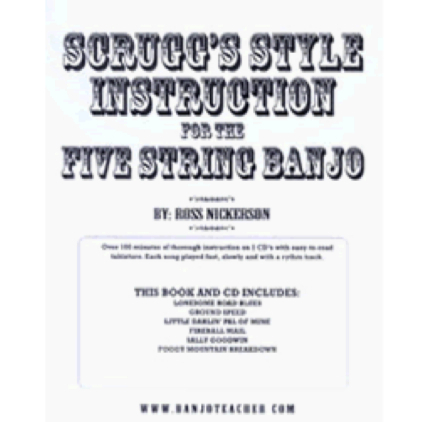 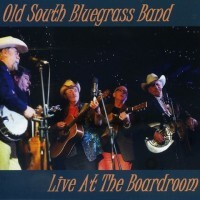 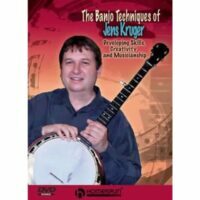 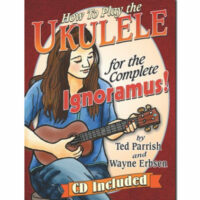 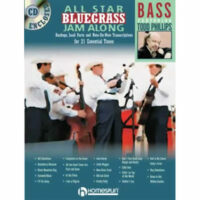 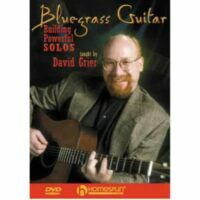 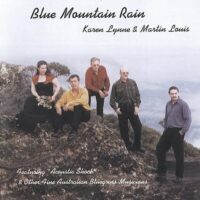 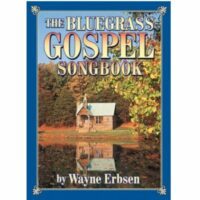 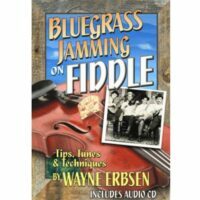 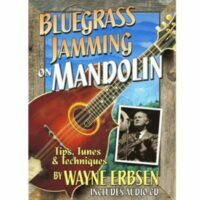 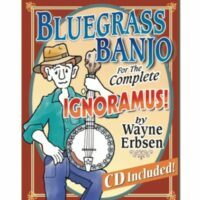 There are five books and included CD’s in this series with each book and CD highlighting one of the instruments in a Bluegrass band. 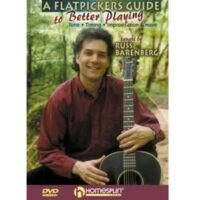 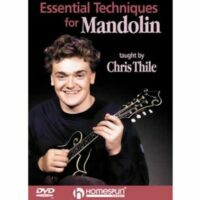 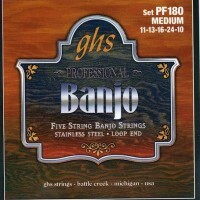 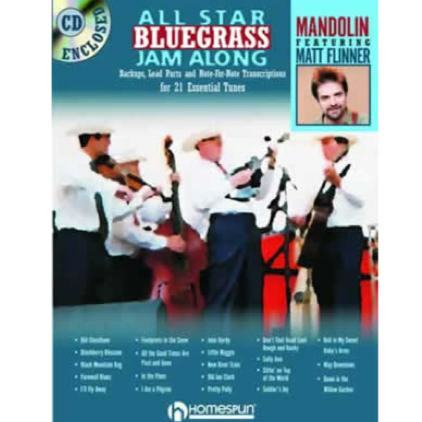 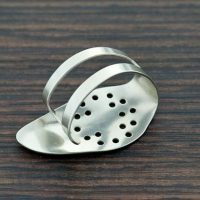 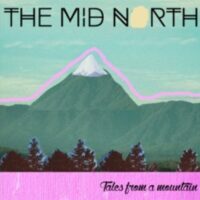 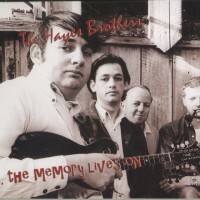 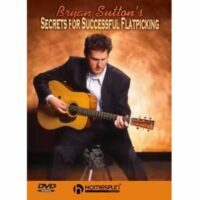 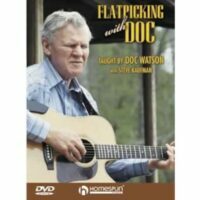 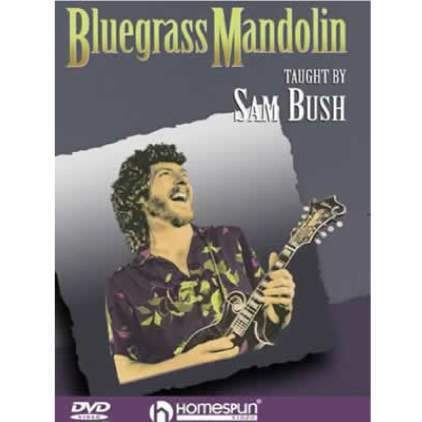 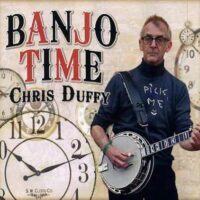 This book and CD features the spectacular mandolin playing of Matt Flinner. 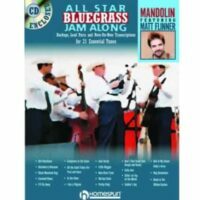 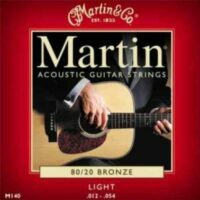 Matt plays two solos with the all star band backing him up – then drops out so you can take a solo, which is transcribed in the book for you. 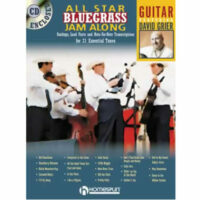 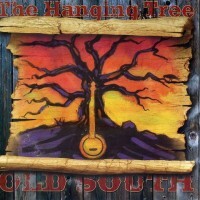 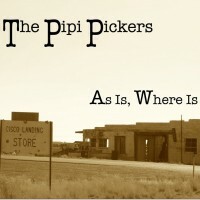 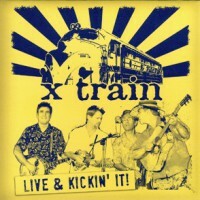 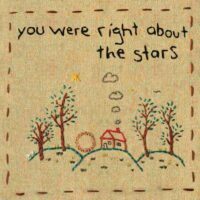 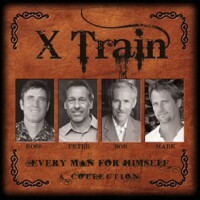 The band consists of top players Todd Phillips, Tony Trischka, Darol Anger and David Grier.